Saturday, November 21, 2015 – 7:30 p.m.
Sunday, November 22, 2015 – 7 p.m.
Anokye Agofomma – led by master drummer Yaw Amponsah and inspired by the teaching of his father, the legendary Koo Nimo. 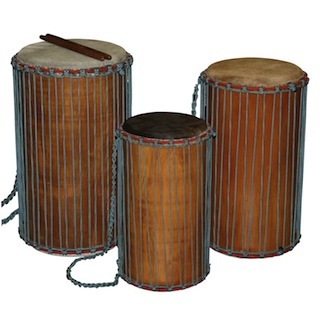 Be prepared for hot Ghanaian Asante drumming as well as popular palm wine music. 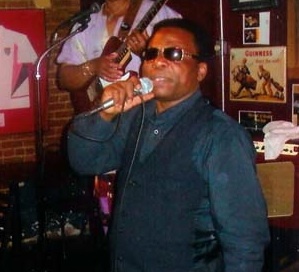 African All-Stars – danceable Afro pop music from some of Seattle’s best African musicians, featuring Yaw Amponsah/drums and Mohammed Shaibu on guitar, vocals and talking drum. Maya Soleil – an electric and eclectic Afro-World fusion ensemble led by keyboardist Rob Pastorok. Come celebrate The Royal Room’s spectacular first year in Seattle with five bands playing music from 7 pm until 1 am. Eckaman and Super Mokako close out the party with irresistible dance rhythms of Congolese soukous and original Afro-funk, topped by Eckaman’s soaring vocals. Super Mokako’s first performance at Waid’s! 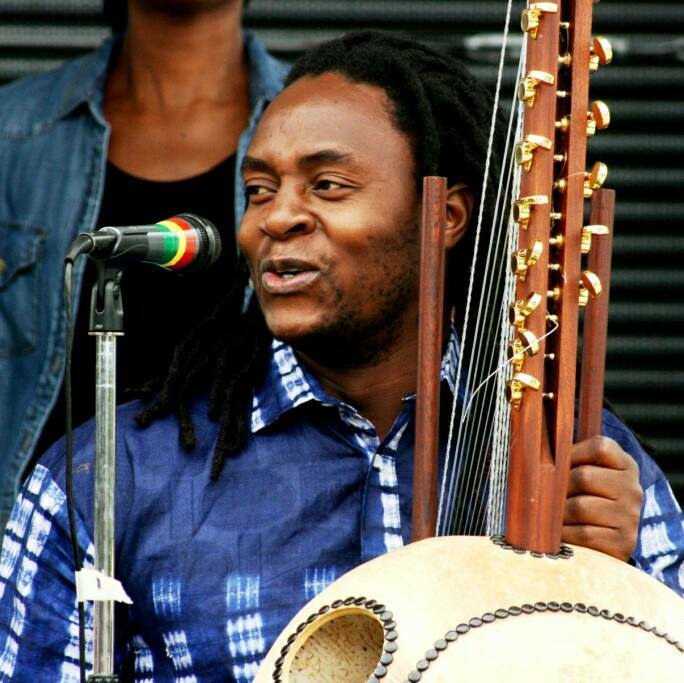 Dance to live Congolese soukous and original Afro Funk music with vocalist extraordinaire Eckaman. If you haven’t heard them, you’re in for a real treat; the group regularly has everyone on their feet!